Shannon Whitworth and Barrett Smith are happy to announce a Holiday Party at The Altamont Theatre in Asheville, NC on Thursday, December 20th. Joining them for the occasion are Mike Ashworth on bass, Jeff Sipe on drums, and Jacob Rodriguez on saxaphone all of whom also performed on their new album Bring it On Home, of which Jazz Times exclaims is, “that hidden diamond that may be the best recording to cross this desk all year.” Don’t be surprised if other special guests show up to sit in as well to perform songs from this new and elegant album! Recorded in Asheville’s Echo Mountain Recording Studio with a team of talented friends and musicians from the area including legendary drummer Jeff Sipe (Aquarium Rescue Unit, Leftover Salmon) and master multi-instrumentalist Mike Ashworth who formed the core rhythm section. Justin Ray and Jacob Rodriguez took a break from touring with Michael Buble to contribute on trumpet and saxophone. and virtuoso bluegrass fiddlers Nate Leath and Nicky Sanders (Steep Canyon Rangers) added violins to Melissa Hyman’s cello lines while Michael Libramento, of Grace Potter and the Nocturnals, played keyboards. The album was released Nationally this November and makes the perfect holiday gift, attractive to folks across multiple generations. 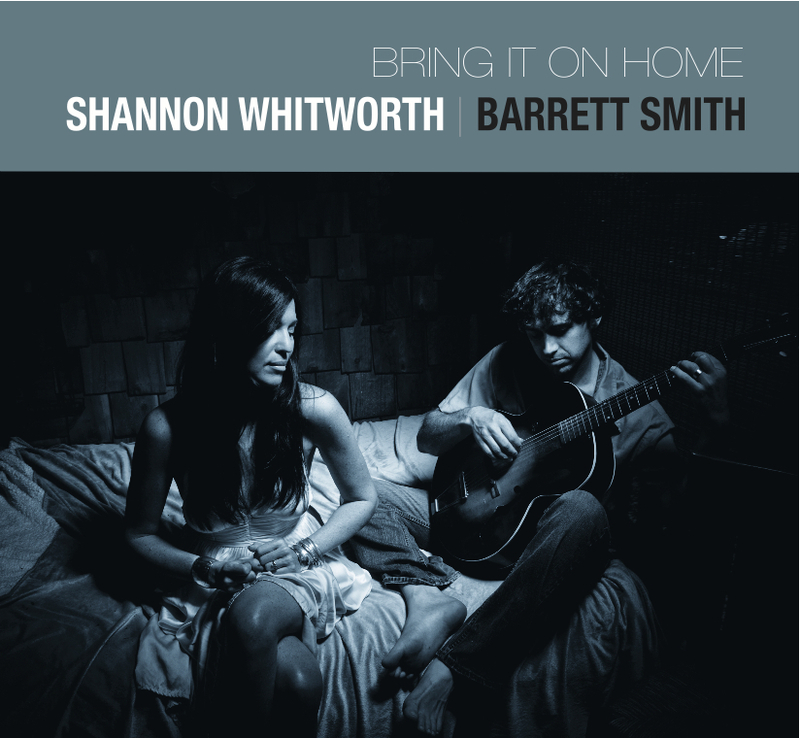 Get it here: http://barrettsmith.com/listenbuy.cfm and also on iTunes. Holiday Party at the CSMA Annex Building! Donna the Buffalo: Donna the Buffalo’s feel-good, groove-oriented, danceable and often socially conscious music all began over twenty years ago with roots in old time fiddle music that evolved into a soulful electric Americana mix infused with elements of cajun/ zydeco, rock, folk, reggae, and country. 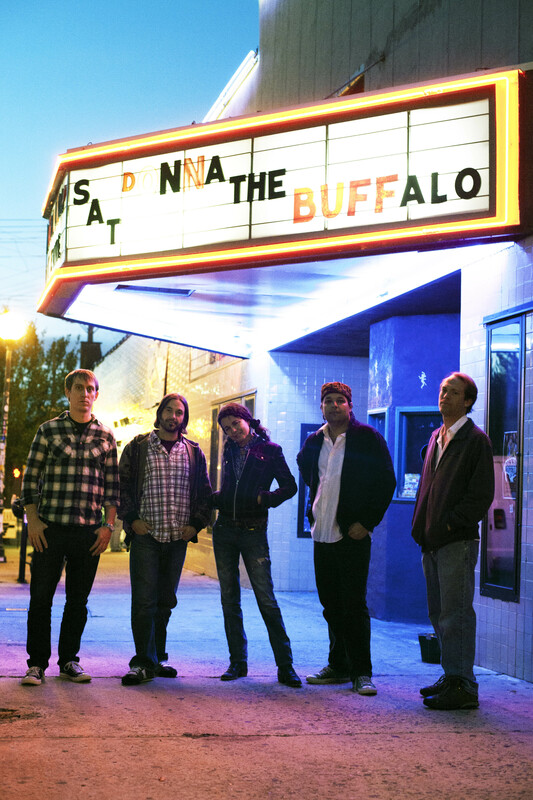 Donna the Buffalo is known for touring the country remaining fiercely independent as one of the industry’s most diverse roots-music bands and has “earned a reputation as one of the most respected, eclectic and hardest-working acts today,” praises Encore. 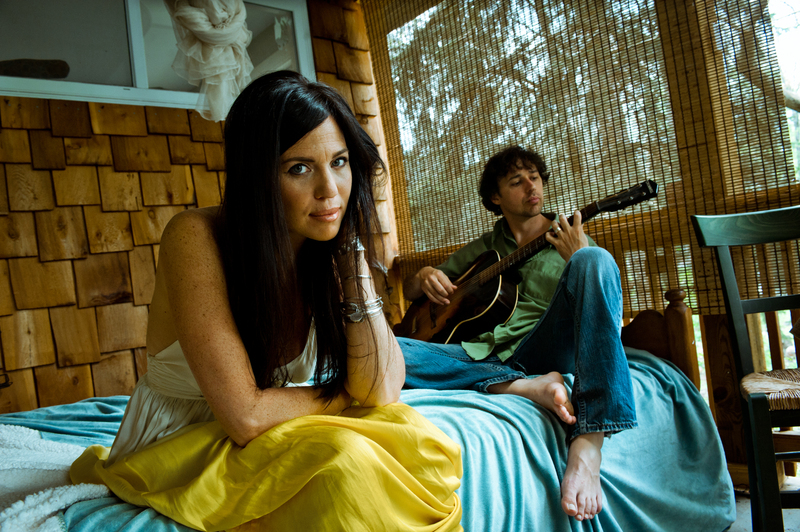 The dynamic songwriting tandem of vocalists Jeb Puryear and Tara Nevins have penned over 180 songs in their collaboration with DTB and have many more in the making. They have been working on a 10th album with Puryear on guitar and vocals; Nevins on fiddle, guitar, accordion, scrubboard and vocals; keyboardist Dave McCracken; bassist Kyle Spark; and drummer Mark Raudabaugh. 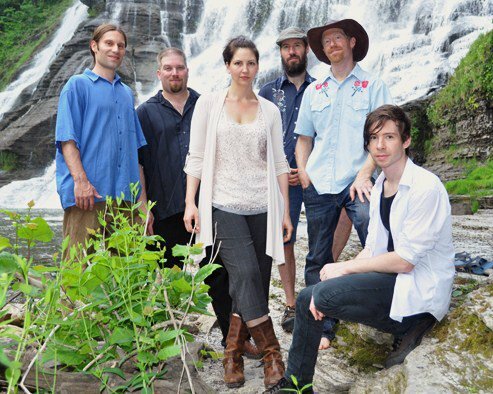 Sim Redmond Band: Since their inception over 10 years ago, the Sim Redmond Band has been steadily on the rise, forging new ground in roots music. Traveling around the globe, playing with the likes of moe., the Neville Brothers, the Wailers, Jimmy Cliff, and Habib Koite, in some of the most beautiful venues in the U.S. and Japan, the world has taken notice. With 6 tours of Japan under their belt, SRB’s unique blend of roots-rock, Afro-Carribean, and reggae music continues to spread like wild fire. They are based in Ithaca, NY but their magnetic pole is Africa, particularly the sounds emanating from West & South Africa. This magnetic pole has served as a pivot for the Sim Redmond Band to spring into straight rock grooves and pumping reggae. The vocal teamwork of Sim Redmond, Jen Middaugh, and Nate Silas Richardson creates some of the richest harmonies you’ll ever hear. The Double E: Songs of love, songs of hope, songs of heartbreak, songs of the road and songs of coming back home. 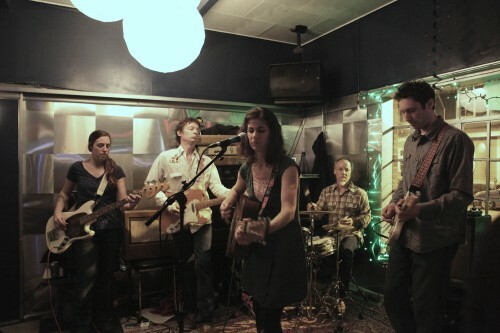 Introducing The Double E, a five-piece rockin’ band from Trumansburg, NY with a sweet country flavor. 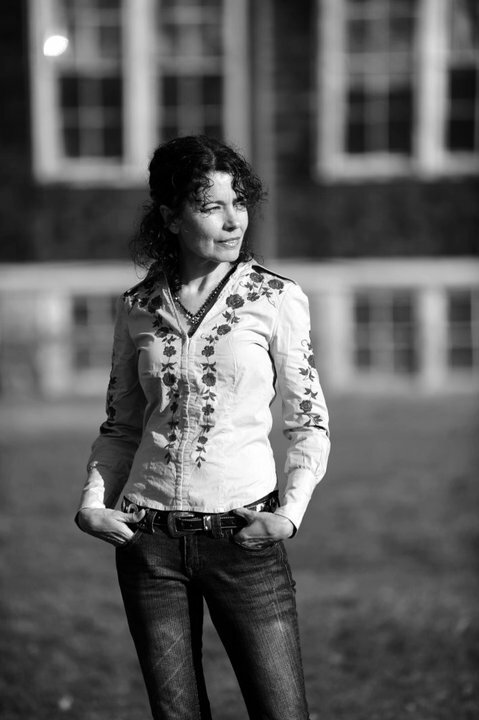 Amy Puryear will steal your heart with her beautiful voice and classic style country songs, while Ward Puryear and Jason Shegogue on guitar, and Lily Aceto on bass craft a gorgeous musical bed underneath. Showtime: 7PM, doors @ 6PM. Tickets: $20 adv/$25 dos. On sale now through Ticketmaster and the Variety Playhouse box office. All ages. TDawg Presents is excited to bring you the 2nd edition of what is turning into an annual tradition of spontaneous jams amongst friends celebrating the holiday season the only way it should be done. 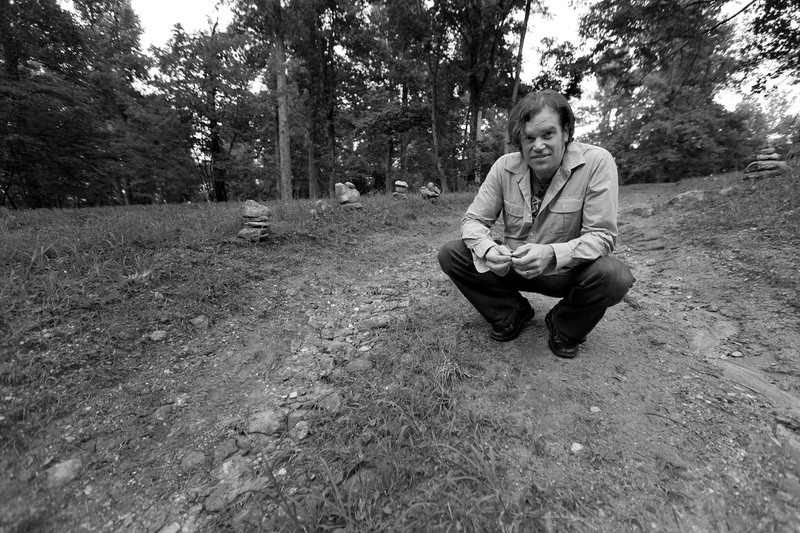 Featuring recording artists from original legendary Capricorn Records bands Wet Willie and (Rock & Roll Hall of fame inductees) The Allman Brothers Band, The 7 Walkers, as well as members of Grammy winning The Derek Trucks Band, The Tedeschi Trucks Band, Col. Bruce Hampton & The Aquarium Rescue Unit, Blueground Undergrass, The Mosier Brothers Band, Atlanta favorites Deep Blue Sun & The Whiskey Gentry, and many more, the 2nd Annual Atlanta’s Holiday Hootenanny is certainly raising the ante from last year’s inaugural event that tore the roof off of the Variety Playhouse. The roster of musicians is an A-list of Atlanta-area musicians and influential regional and national acts: New Orleans icon and 7 Walkers front-man Papa Mali, Col. Bruce Hampton, Ret., who recently received the Governor’s Award for the Arts & Humanities, Allman Brothers Band bassist Oteil Burbridge, flat-pick master Larry Keel, Wet Willie front-man Jimmy Hall, The Mosier Brothers, Grammy-winner Count M’Butu, Hammond B3 legend Ike Stubblefield, Grant Green Jr., Jeff Sipe, Deep Blue Sun, Gaurav Malhotra, Rurik Nunan plus more surprise guests! The performance will have three distinct sets that feature unique combinations of artists, bringing out the best in each jam and leaving plenty of room within a little bit of structure for a lot of spontaneity. This year’s 2nd Annual Atlanta’s Holiday Hootenanny is proud to have additional support from local music school Music on Main Street, Tree Leaf Music/Tree Sound Studios, and Wildman Steve Radio. TDawg Presents founder Thomas Helland (aka TDawg) started as TDawg’s Productions in 1998, and is the creator of the nationally known Blue Ridge HarvestFest, a 3-day camping festival that ended its run in 2005, as well as the current run of TDawg’s Back Porch Hootenanny series at Cherokee Farms in northwest Georgia since 2006. 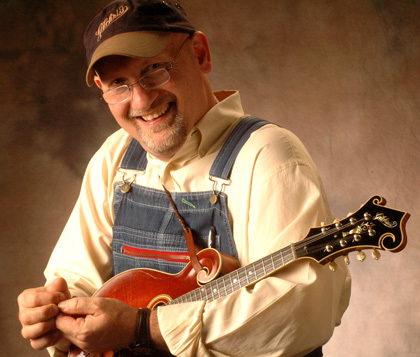 Over the last 14 years, TDawg has remained a true cultivator- a music farmer- of American and international roots music stretching from bluegrass and Americana to funk, jazz, blues and jam bands and is excited to collaborate once again with organic label Tree Leaf Music, a subsidiary of 100% sustainable Tree Sound Studios, to create this fine gathering of old friends and magnificent musicians, all tied into one package for The 2nd Annual Atlanta’s Holiday Hootenanny. Leftover Salmon with Jason Carter at the Georgia Theatre. Photo by Terry Rogers. 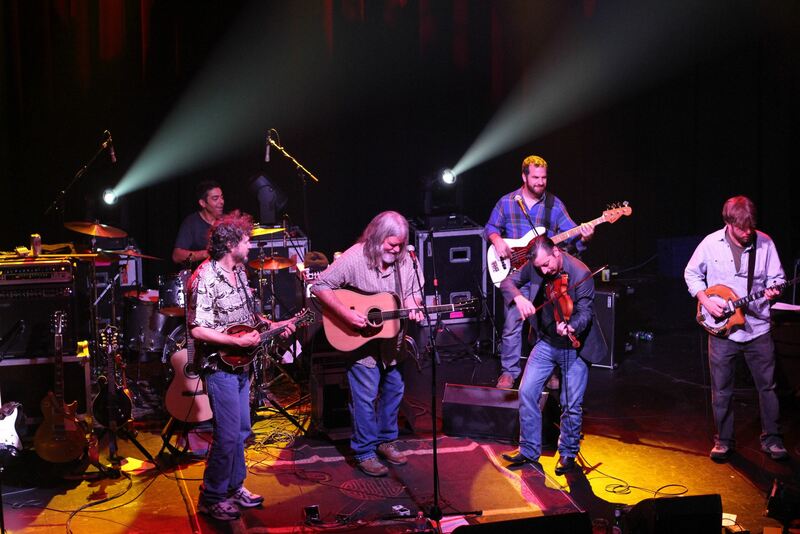 We are happy to announce that Leftover Salmon swims westbound for 2013 Winter Tour! The tour sees stops throughout the West, Southern California, Southwest, and back through some of the Mountain West’s favorite ski towns. LOS Fan Club Ticketing on sale 11/15 at 10am (MST) for the Winter Tour. For more information, tickets and future dates visit our tour page. 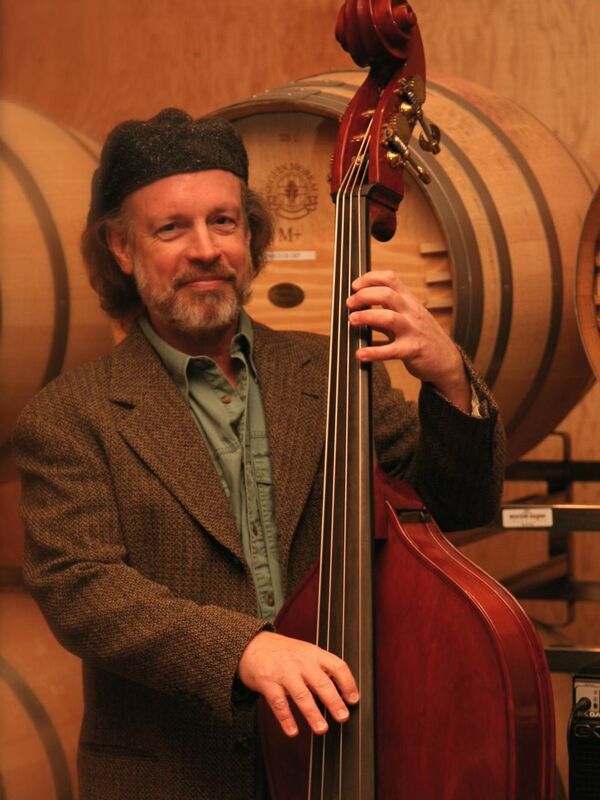 Storyteller and musician Aaron Burdett shares an appreciation for the simple pleasures of life through his music. Burdett released his 4th album, Breathing Underwater September 11th, 2012. Building on the traditions of the finest performing songwriters such as John Hiatt, James Taylor, Cat Stevens, and John Prine, Aaron’s music blends folk-rock, bluegrass, and blues with pop sensibilities. 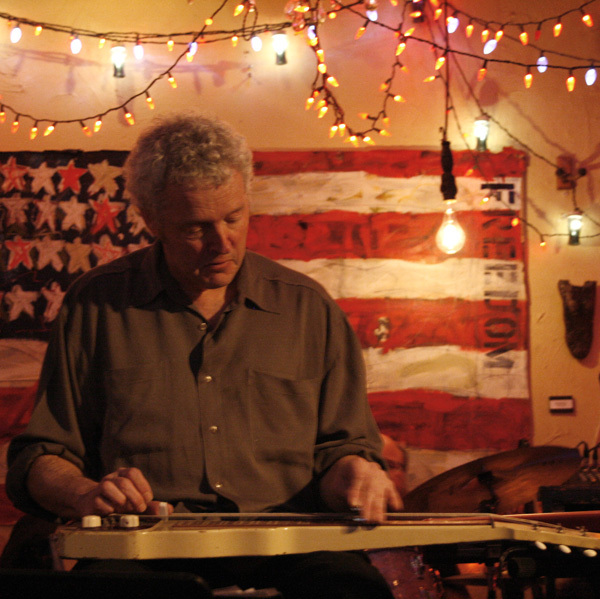 His honest songwriting pours in between hammer-on chord changes and rolling crosspicking rhythms, all the while keeping at the forefront his own unique sound and authentic voice. 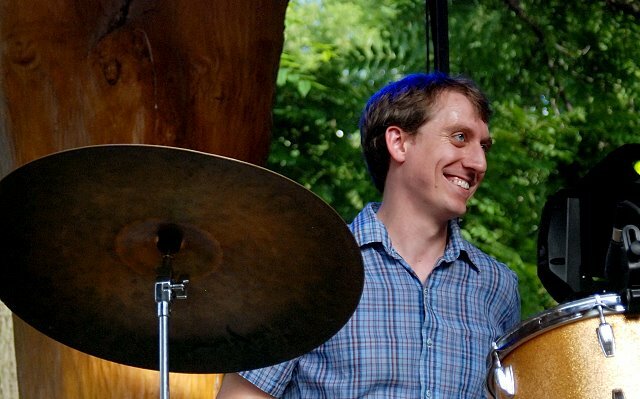 After successfully raising $9000 through Kickstarter, Burdett and his band (Will Jernigan on bass and Billy Seawell on drums), took to Hollow Reed Studios to record with producer Chris Rosser. 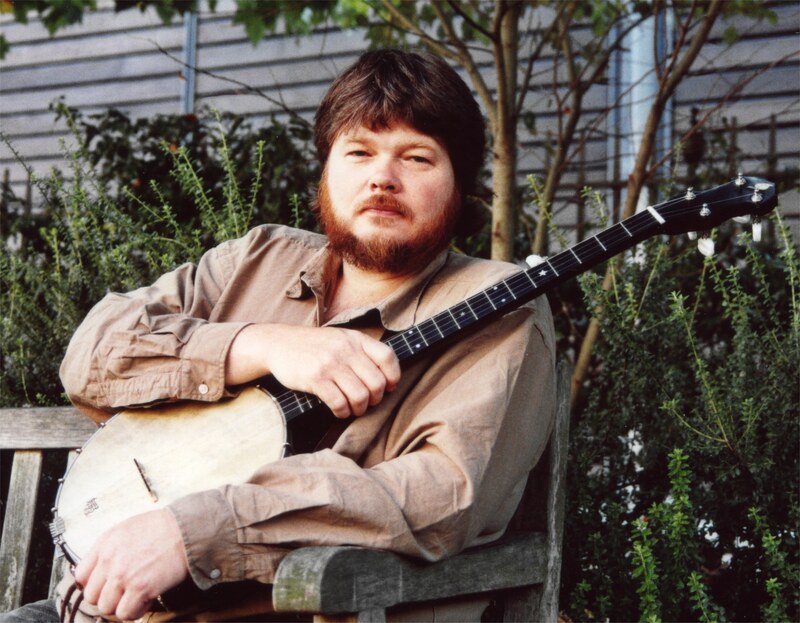 This is the first album where vocalist Burdett performs on his electric guitar as well as acoustic. Guest musicians include Casey Driessen on fiddle, Andy Pond on banjo and cajon, Brian Swenk on banjo and Chris Rosser on keys. 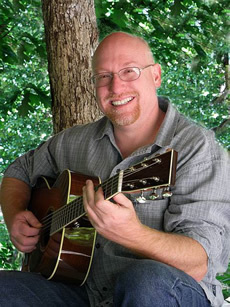 Aaron Burdett won first place in the Carolina Songs Competition with Our State Magazine for his song “Going Home to Carolina” in the Fall of 2012! From more than two hundred entries submitted in Our State magazine’s first-ever singer/songwriter competition, Aaron Burdett’s song “Going Home to Carolina”, has emerged as the winner. The competition called for original, North Carolina inspired songs that celebrate the place we call home. It was judged by a panel of local industry professionals. Whether solo or with his band, Aaron’s talent for the craft of songwriting and knack for connecting with a live audience has won him praise time and time again.